I’m sure you can imagine, life has been pretty busy over the last month. 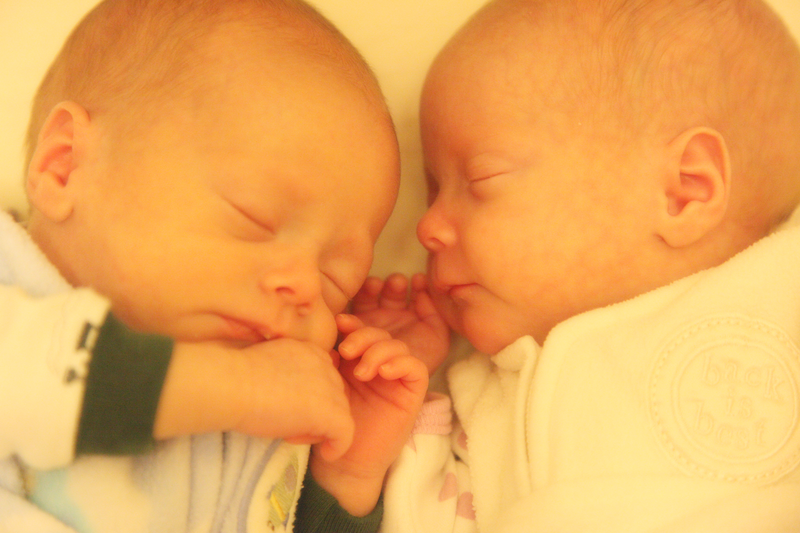 The twins are doing remarkably well. New things happen every day. 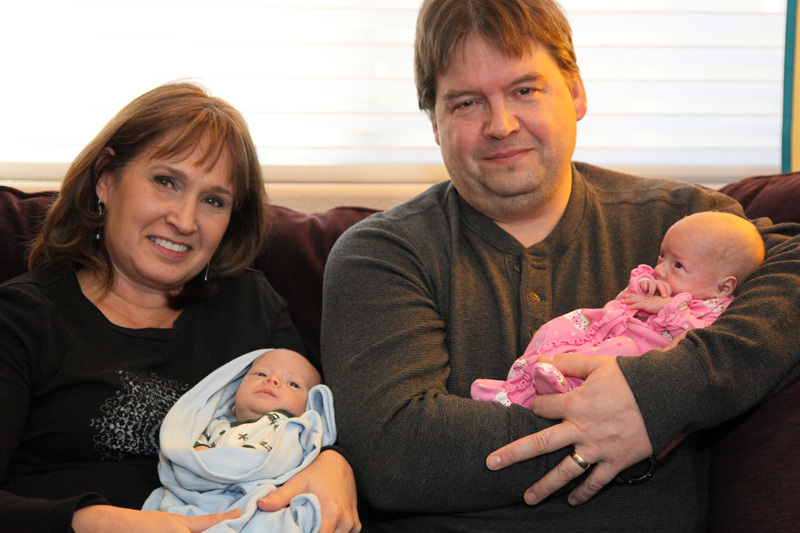 Cameron now weighs about 6 1/2 pounds and Sophia’s about 6 pounds. Between the pediatrician, ophthalmologist, cardiologist and random other doctors, they still have on average a doc appointment every week. 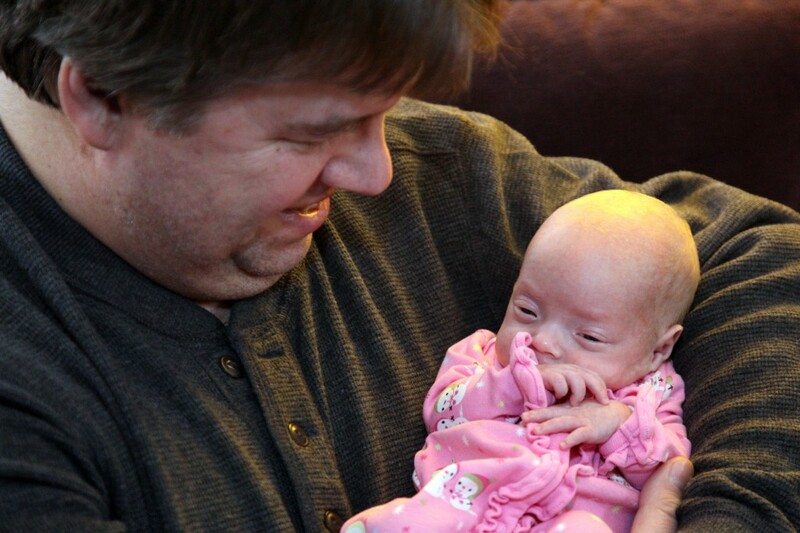 The great news is that they are on track for being preemies. 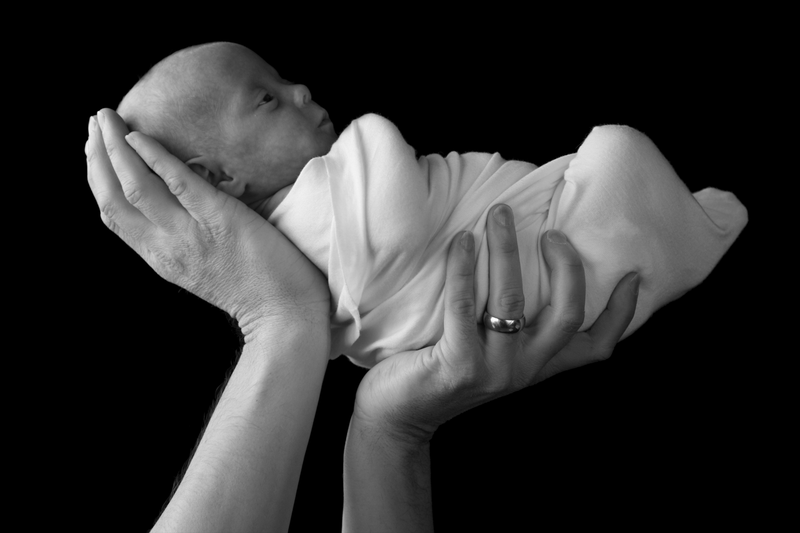 The ophthalmologist said their eyes are looking good, but based on when they were born, their eyes are about 10 weeks behind. It sounds like at 50 weeks gestational age (19 weeks after their birth), the twins’ eyes will be developed to what a full-term baby’s would be. That’s still over a month away. Still, the kids can definitely recognize us and now both are very active at looking around the world. Shortly after both the kids came home, my mom flew out to visit the kids and help us with the crazy transition. 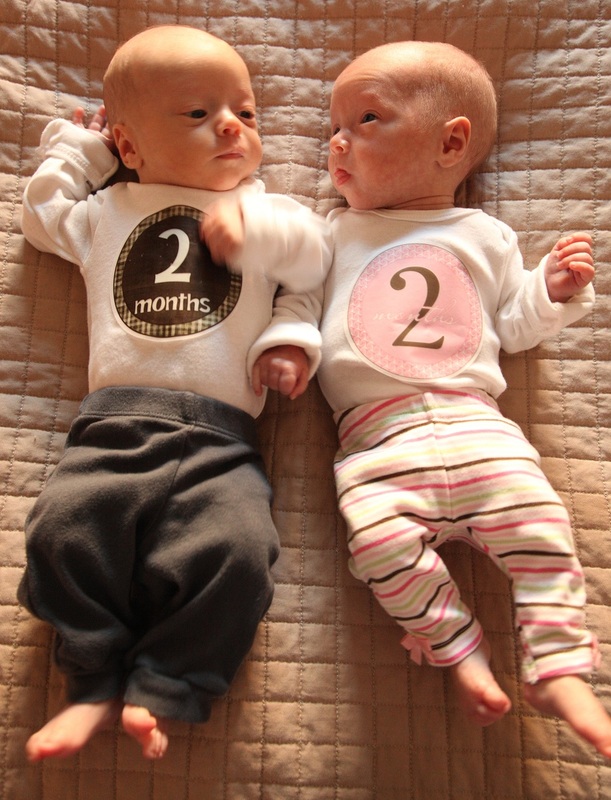 The twins were already on a rigid schedule because of their time at the NICU – eat, sleep, poop every 3 hours. Things work a little differently at home. Neither Tanya nor I have the “power” to ignore our kids when they’re crying. Of course, it didn’t take the kids long to figure that out. Having my mom stay with us for a few weeks let us get our system down with the kids, learn how to keep them on a schedule, and let us use the wonderful word “help” when we needed it. I was great to have her help. My stepdad Jay came out for the middle weekend mom was here. Before he left, we shot some photos with them and the twins. Jay’s magic powers are more similar to mine. When he held Sophia for the photo shoot, she projectile vomited and covered herself, Jay and everything around them with stink. Of course, Jay was only minutes from on his way out the door to the airport. One day, we’ll tell that story at a family reunion. Jay certainly earned the right to tell that story whenever he wants. It’ll be funny to everyone except Sophia. Can’t wait! My sister Jackie visited for the long weekend (MLK Day) at the end of my mom’s stay. Jackie, conveniently, is an amazing photographer. When Jackie was here, the kids had a multi-hour photo shoot every day. Entire rooms of our house were set up as photography studios. I’ve always known that Jackie’s a great photographer, but seeing her work was extremely impressive.